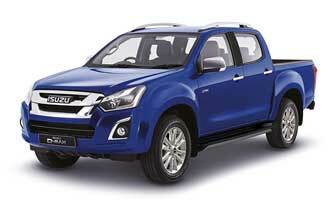 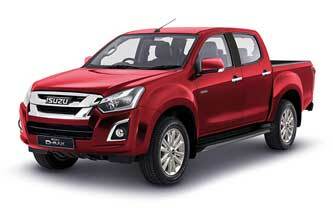 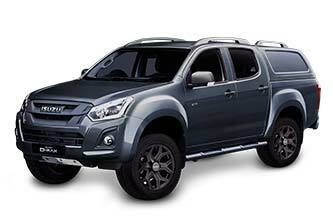 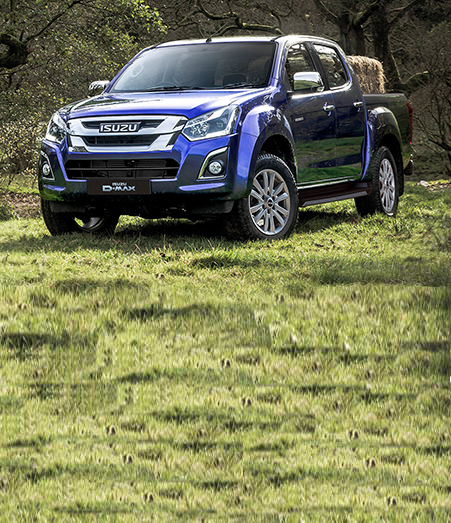 Here at Ian Grieve Isuzu , you will be met with friendly, professional staff looking to help in every way they can. 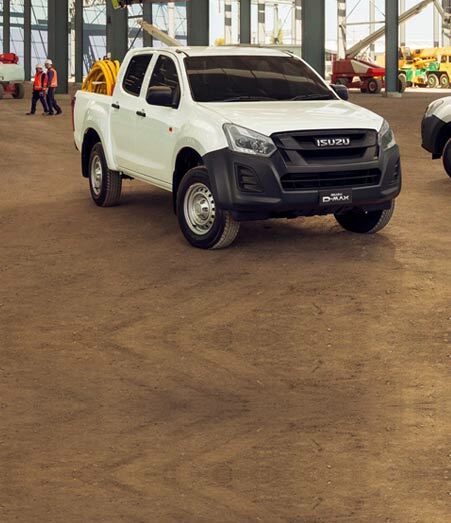 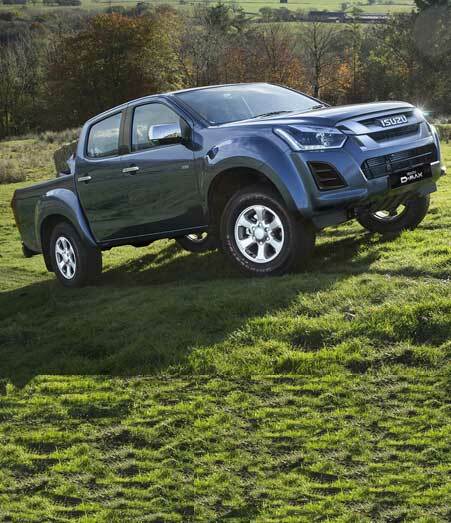 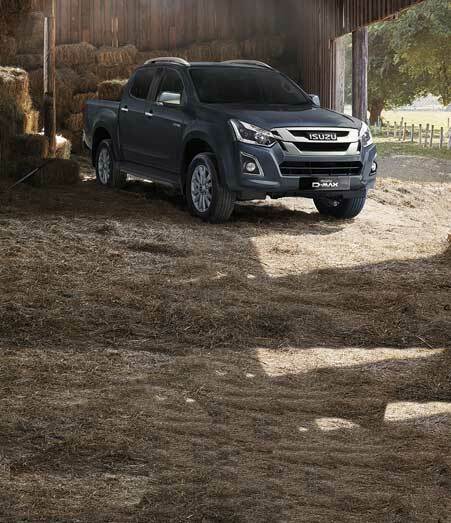 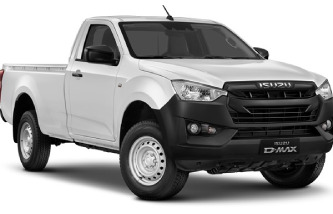 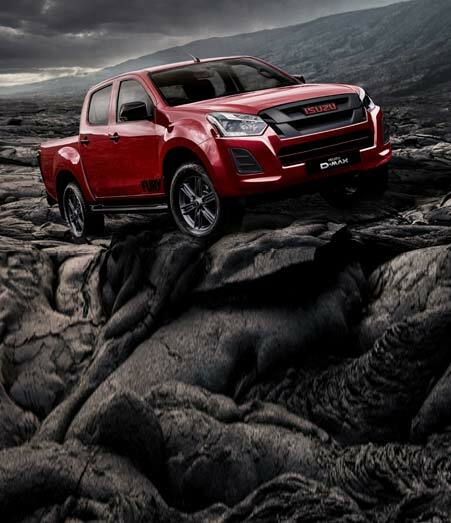 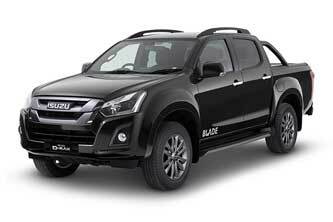 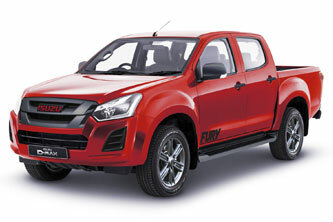 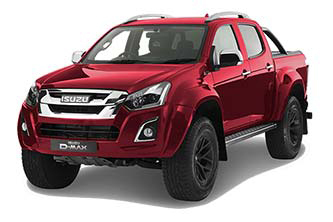 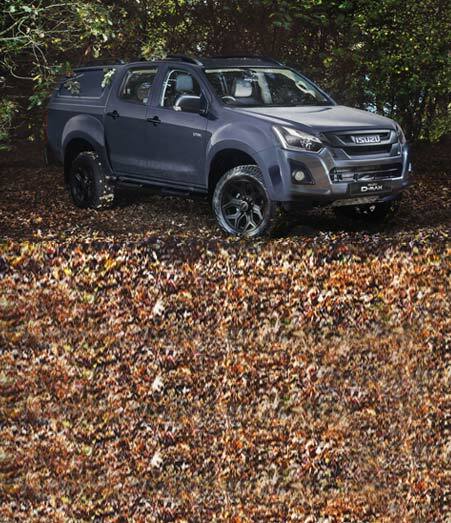 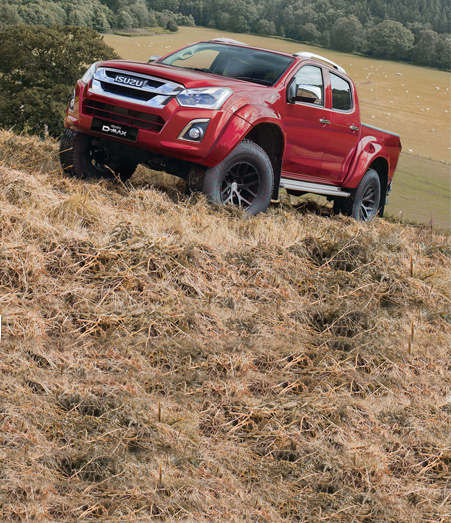 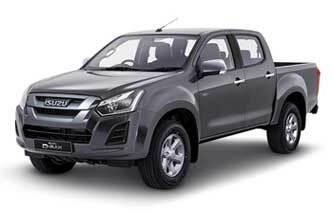 We firmly believe we have the best product on the market in our award winning Isuzu Dmax, and this comes across with our passion for the brand. 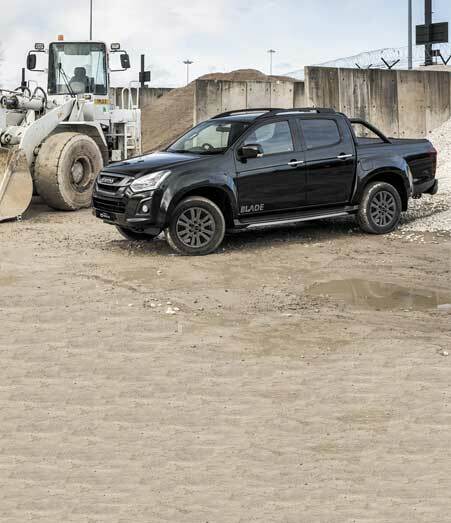 Whether it be New, or Used, we have options for that can be tailored to our customers individual needs.